Rustic Aged, the new old. This rustic veneer is characterized by aged and little refined areas, irregularities and little polishing on the surface. Indeed more imperfections, burls and cluster knotts along the leaf, make this veneer into a more appreciated option in the market. 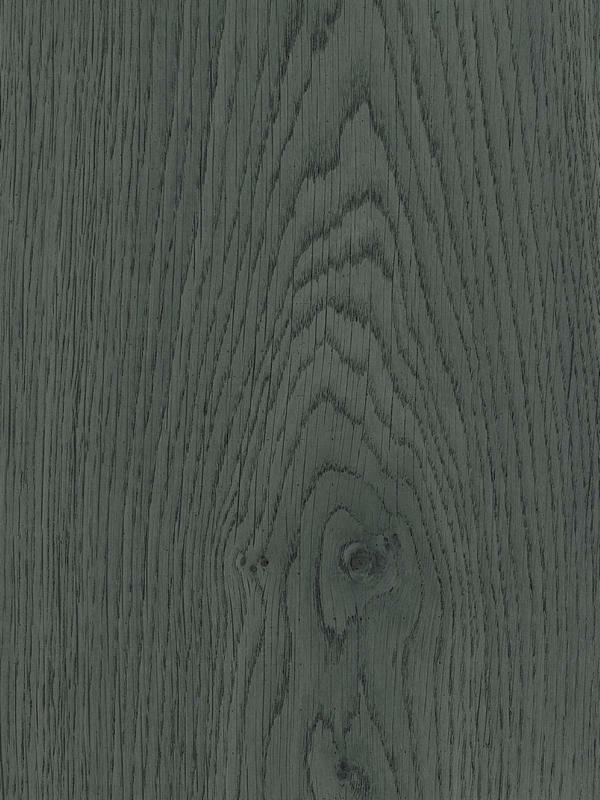 Oak Crown Cut Character is one of the latest trend process in modified veneers. Aged veneers imitate natural aging evolution of the wood. Also is known as “silver aged” because the result of the process is a silver unique colour. Moreover, Oak is one of the species with amazing results in special character logs. As European Oak is a traditional wood of multiple applications, it has been imposed on all sectors of housing, mostly as wooden decorative in the furniture and interiors industry. The new trend changed towards a greater appreciation for the natural, antique and craft making materials which has generated growing taste for European Character Oak in the interior design. However, it can be combined with classical and modern elements mixing even stone and metal for getting a personal style.